Part of me still can't believe I'm able to write this post, that this is a reality and I was named one of Rangefinder Magazine's rising stars of wedding photography for 2016. After being nominated, I spent hours and hours pouring through my last couple years of work to select 30 photos for submission. The process was painstaking, and even though I agonized over it, I still never truly believed I would be chosen amidst so much awe-inspiring talent. But alas, one early October day when I was hugely pregnant at 38 weeks and feeling "done" with everything, I received the email that indeed, I had been chosen as one of the 30 from over 200 submissions all over the world. How incredibly humbling this is to be named among those I admire so much. And now, after keeping this news to myself for the past two months, I can finally share it with you all. I'm not sure how I really ended up here at times, as I never really envisioned this life for myself but God has a great way of giving us better than what we have in mind. Now here I am four years after first starting my business, and just my second year full time and it's all because of the amazing people in my life. 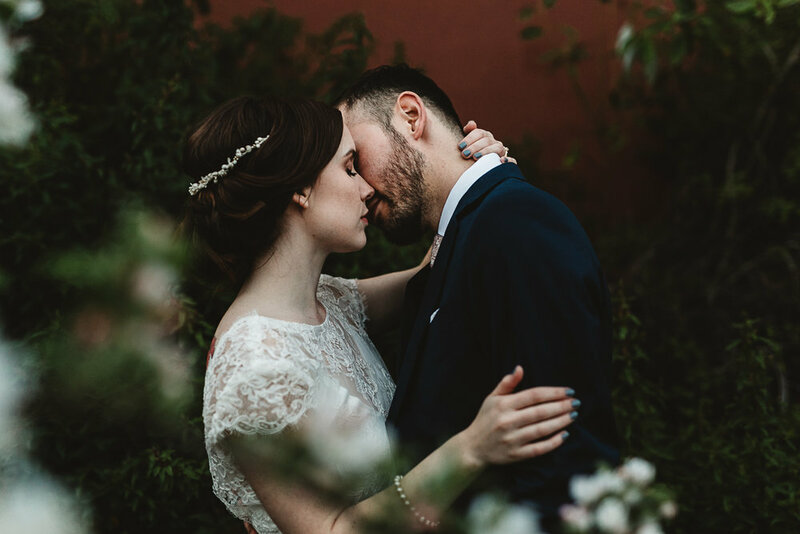 Thank you so much to my husband, who supports and encourages me, to the couples who trust my vision and allow me into their lives to capture these incredible moments, and of course to so many industry friends who have been vulnerable and open with me, who have shared in my struggles and my successes. You are all why this has come to be...thank you all for giving me this.